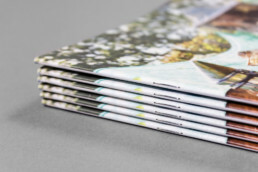 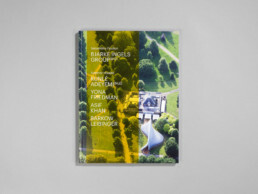 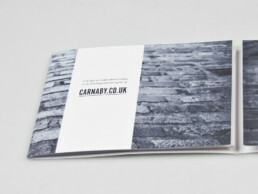 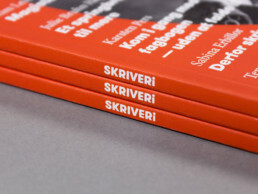 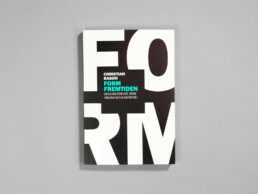 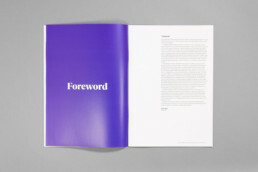 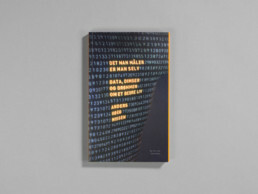 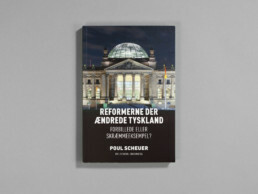 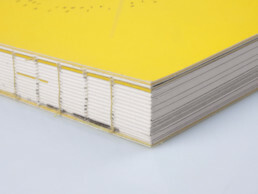 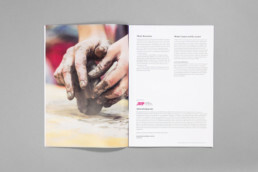 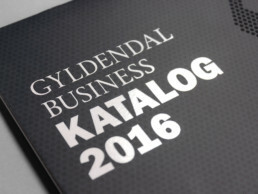 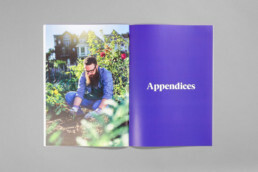 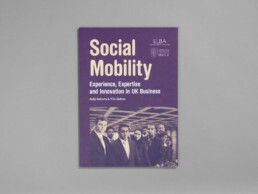 Identity and design of report. 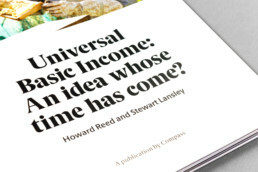 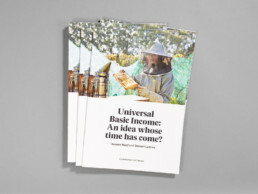 ‘Universal Basic Income: An idea whose time has come?’ was written by Howard Reed and Stewart Lansley, for Compass, and supported by the Joseph Rowntree Foundation. 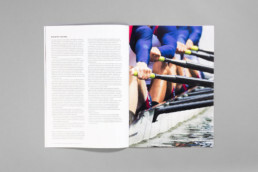 The report was launched at an event at the House of Commons in June 2016 and has since been referred to in the Guardian, The Independent and countless other media outlets and articles.